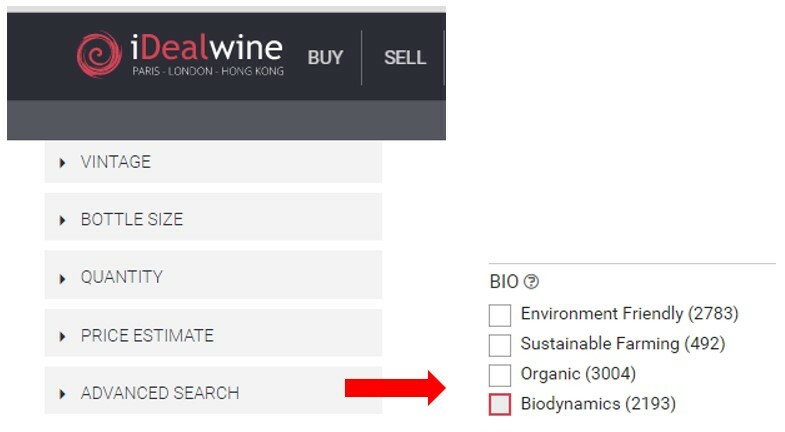 Astute iDealwine users that you are, you must have noticed that, for a few days now, our search function has included a filter for production criteria. So, if you want to find wines from organic, biodynamic or sustainable farming certified estates at a glance, you can do so. What’s more, it’s easy. Sorting by production method – how does it work? There are two ways you can sort wines by production approach. 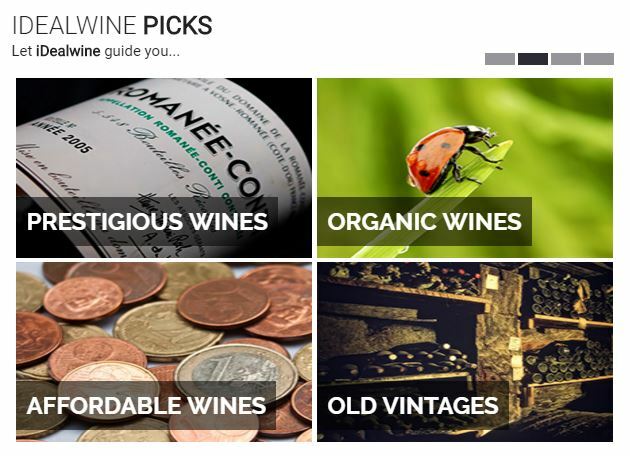 To search for environmentally friendly wines only, go directly to « iDealwine picks » on our homepage and click on « organic wines ». 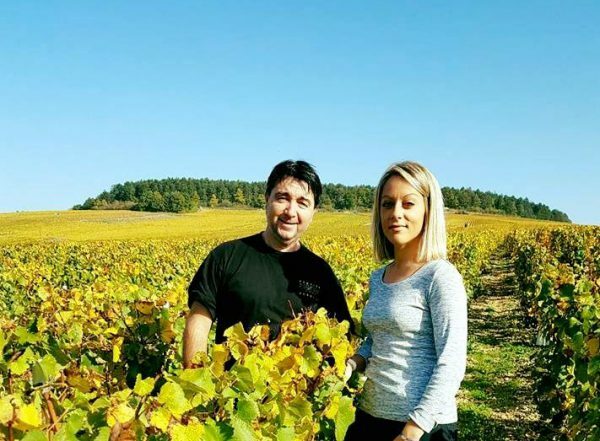 This will bring up a list of estates with biodynamic, organic or sustainable farming certifications, and « environmentally friendly » producers. All conventional producers are automatically excluded from the results. 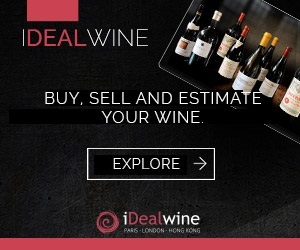 The second option is to click on « see all wines » under the « Buy » tab. Then, click on « Advanced Search », in the filter on the left, and select the « Bio » criteria. You can refine your choices further both ways and select, for example, biodynamic wines only, or biodynamic and organic wines. Finally, on the individual page for each wine, you will see information about its production category in the « Lot Description » section, under « Viticulture ». How are these categories decided? We have been as meticulous as possible when classifying wines, basing our listings primarily on official environmental certifications. Our « biodynamic » category includes all producers who are either certified biodynamic or are in the process of achieving certification. In other words they have adopted biodynamic techniques but have not yet completed the accreditation procedure. This step can take up to three years; depending on whether or not organic status has already been awarded (all biodynamic wines must also have organic farming certification). 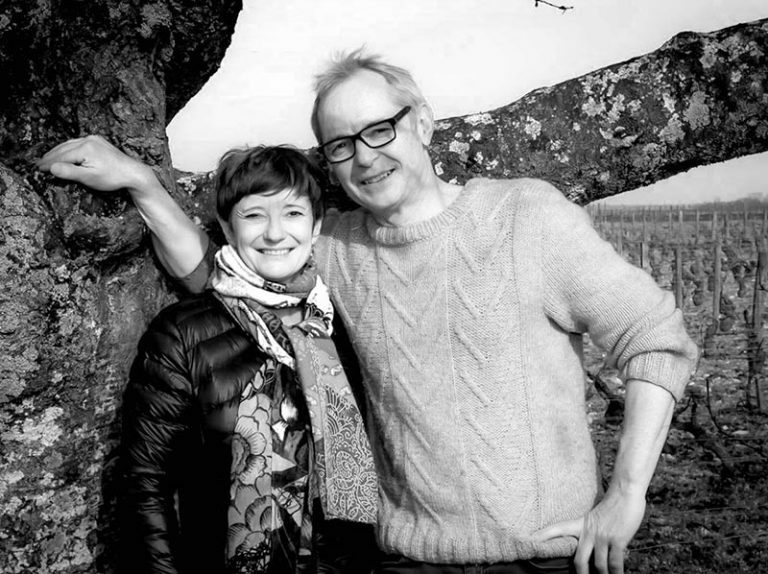 All producers in this category have been certified, or are in the process of being certified, by one of France’s two official biodynamic accreditation bodies: Demeter and Biodyvin. To find out more about biodynamic methods, take a look at our articles in the iDealwine Blog (list at the end). We have taken the same approach with our « organic » category. All these producers are certified organic or in the process of achieving organic farming accreditation from one of nine Ministry of Agriculture approved bodies 1 (Ecocert, Agrocert, Veritas, Certipaq, Certisud, Certis, Bureau Alpes Contrôle, Qualisud and Biotech Agriculture). 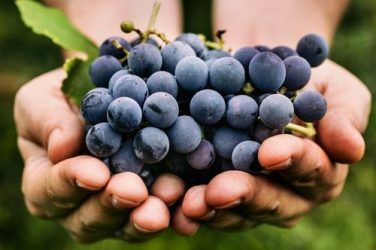 To find out more about organic wine production, take a look at our blog articles (list at the end). The « sustainable farming » category covers producers certified for practising « integrated » farming or High Environmental Value techniques (Level 3 Environmental Certification). Sustainable farming accreditation is awarded by one of eight bodies, including Aclave, Afaq-Afnor and Agrocert. High Environmental Value is a similar official accreditation. It was introduced in February 2012 and is granted by Ministry of Agriculture approved bodies3 such as Afnor and Biotech Agriculture. This is all rather technical, but you can find out more about High Environmental Value certification in the dedicated section on the official site of the Ministry of Agriculture. Lastly, « environmentally friendly » is an unofficial and wider ranging category. It includes all estates that have adopted environmentally respectful wine growing techniques without going down the official certification route. This might be for all kinds of reasons, such as the cost of accreditation. The minimum requirement for inclusion in this category is to have stopped using all so-called « chemical » products, but this group also includes estates with identical practices to those listed in the biodynamic specification but that have not sought certification. Note, our new classifications only concern recent vintages. The date of certification, if known, is specified in the description section for each estate. The oldest vintages have not (yet) been classified. We hope this new search option meets our wine lovers’ expectations. 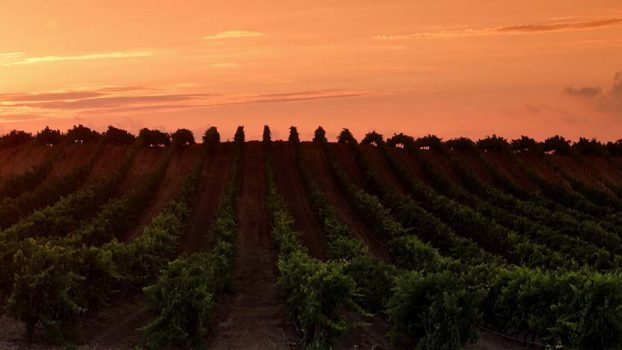 In any case, this is our way of making a small gesture, however modest, to promote wholesome and sustainable winegrowing techniques that respect our beloved planet. Not yet registered for sales? Join Here, it’s free!